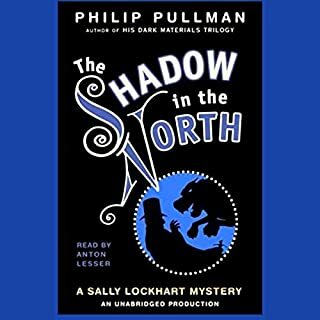 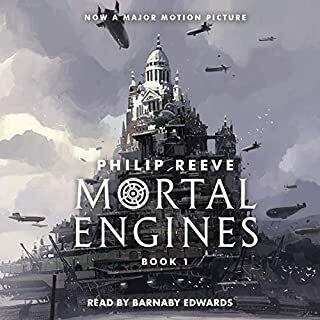 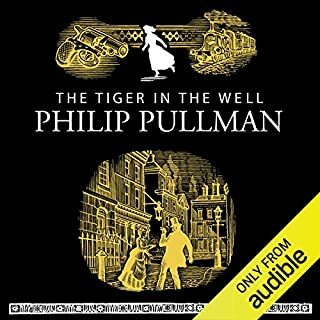 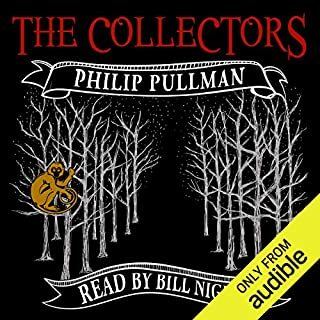 ©2000 Philip Pullman (P)2014 Audible, Inc.
i loved this series, i first read it many years ago and the audible narration does it justice. 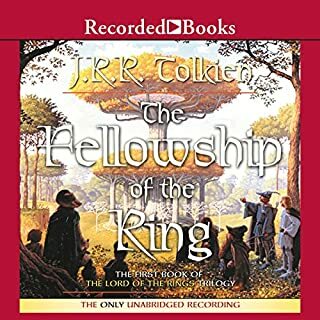 a beautiful conclusion to the trilogy. 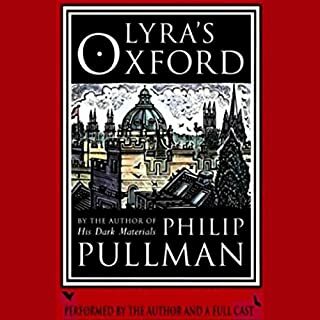 the only pain is that there isnt more ! 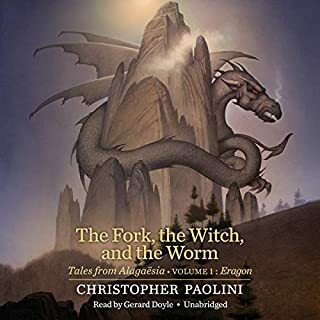 Fabulous story for all ages. 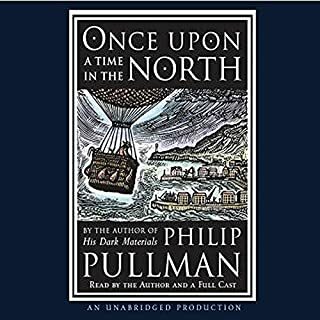 Great conclusion to a great story. 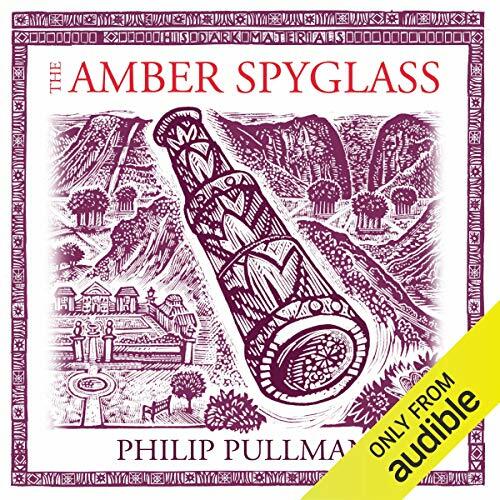 The Amber Spyglass is a great conclusion to a great story. 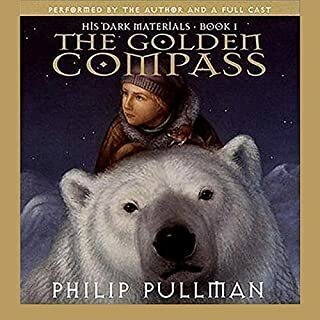 His Dark Materials is definitely up there with one of the best stories written so far. 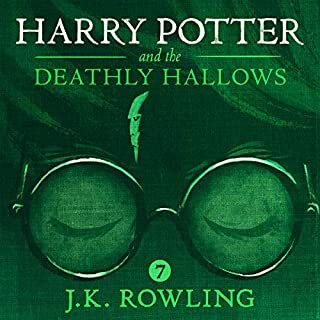 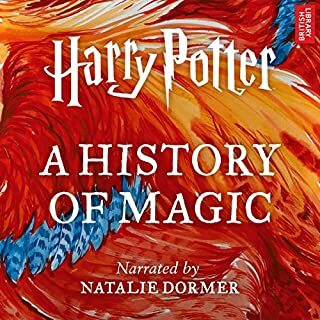 I love how the books were narrated with a full cast of characters, and I wish more books were done the same way as it just brings the story to life so much better. 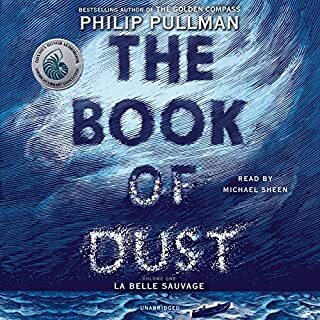 Now I can hardly wait for The Book of Dust to be finished and published. 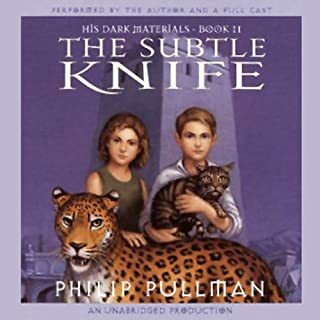 I give His Dark Materials 10 stars out of 5 for Overall, Performance and for Story. 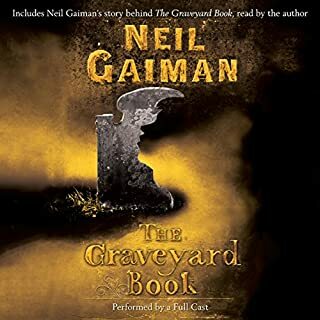 I was a bit doubtful about having a cast but because there is so much dialogue in this book the dramatisation made it much easier to follow the characters. 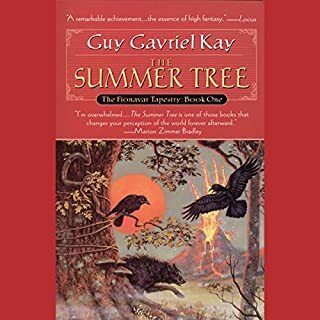 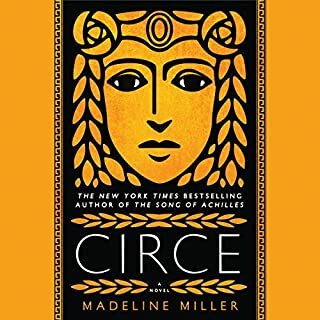 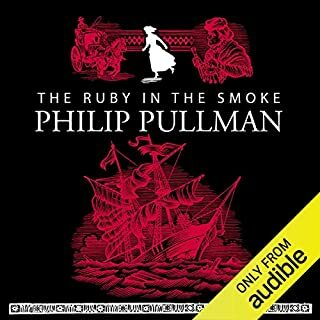 I have loved the series ever since I read them years ago and this was a fantastic listen. 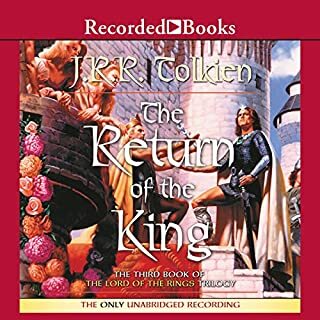 I just wish that Audible would get the first two books in the series - I know that they are available.